This fall, Apple is rumored to be releasing their iWatch. The basic outline of this smartwatch could look somewhat like a bracelet. However, to give it style, Apple is supposedly going to raise the screen slightly away from the rest of its body. And speaking of its screen, not only is it going to be curved and touch sensitive, it has been rumored to be a full 2.5-inches in length. If you take out your measuring stick, you’re going to be a little surprised with how big that actually is. However, it should also have a lot of stuff on it, including biometric health sensors and wireless charging capabilities. 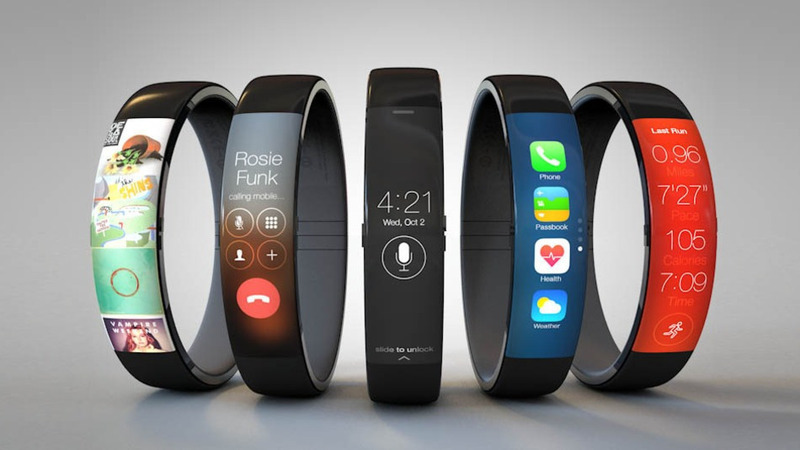 If all these rumors prove true, the iWatch will go into production next month to prepare itself for a release in October 2014.